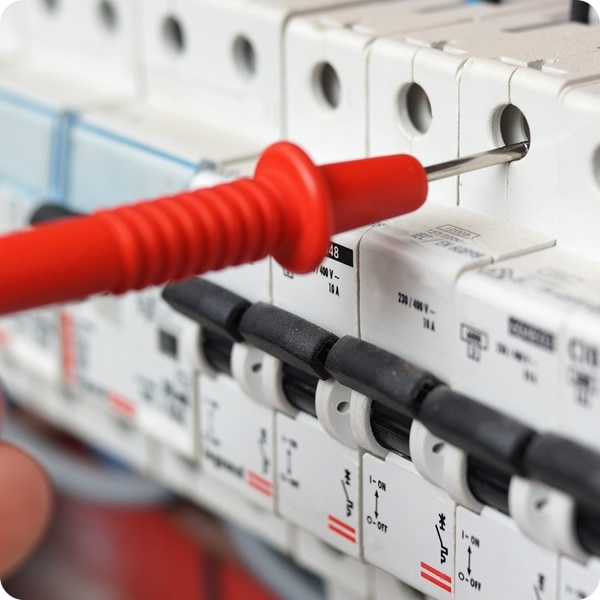 Whether you are looking for new wiring or re-wiring existing circuits, we can help. Planning a refurbishment or extension often reveals old wiring that at best is inefficient and at worst is unsafe and a potential fire hazard. This will also affect the resale value of a house and will almost certainly be highlighted as a problem during a survey. If you do require new or replacement wiring we’re happy to undertake the installation to agreed architect plans or to provide a full design and installation service. The new electrical system can include a state-of-the-art consumer unit to replace your old fuse box, residual current devices and circuit breakers as well as sufficient outlets located in the right places to accommodate your needs. Rewiring a house is a major undertaking and our team do everything they can to ensure that disruption is kept to a minimum and the work is completed as quickly and efficiently as possible. 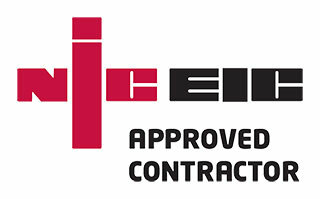 If you would like a quote for a home electrical project or would like to know more about our services, get in touch today.